On this page, I have gathered a list of companies that hire community moderators. A moderator monitors social media sites such as Facebook for posts and comments on behalf of companies. He or she does the same for comments posted in chat rooms, blogs, websites and message boards. Your role will be to remove offensive posts, arrange info in their right categories and also settle disputes. As chat rooms as well as community forums continue to increase, the need for moderators will also rise. 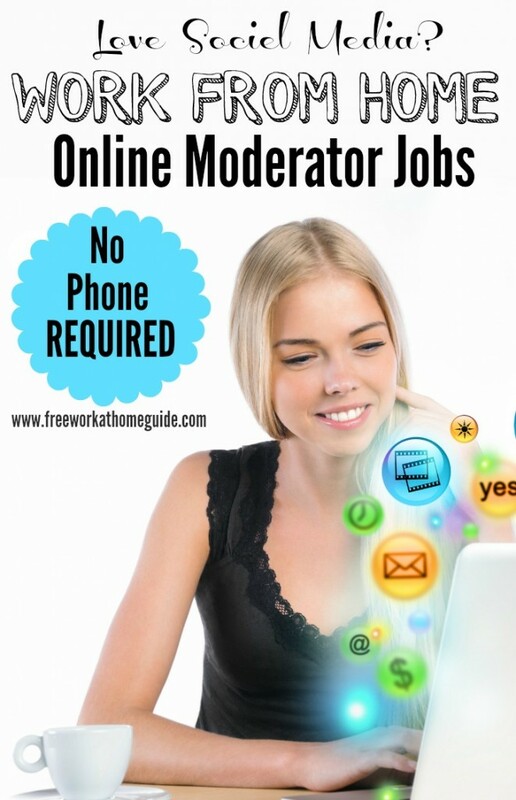 Below are some sites that regularly hire home based moderators. Zynga is a platform for job seekers to find community moderator jobs on a contractual basis in the United States. If interested in working at Zynga, it is advisable to be knowledgeable about online games and be a good communicator as well. Yelp offers community managers the opportunity to offer their moderation services from their home location. To apply for a moderation job on the site, applicants need to visit the page titled “jobs” on the site to know if their area has a vacancy. Live World is a great place for moderators that are just starting out, as they are able to test their skills without being asked for experience. Applications for the position of community moderators are currently open. 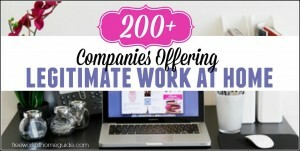 Lithium gives work at home professionals an opportunity to offer moderator services to their clients. To apply, ensure that you meet the minimum requirements for experience and other needed skills. MetaVerse Mod Squad offers moderator jobs on a regular basis for those interested in such jobs. Applicants are required to sign a non-disclosure agreement before being allowed to sign up on the site. ICUC is all about forum participation and doing experiments through social media channels. 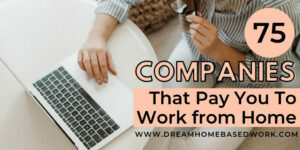 Freelancers can sign up on the site regardless of their location as the work is open to individuals not living within the United States borders such as Canada. 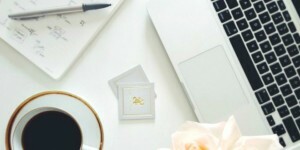 Ask.com is known for its contractual positions that are often picked up by high skilled moderators that manage social media accounts for many brands. You can apply to become a moderator on the site as long you have excellent skills in verbal as well as written communication. Crisp Thinking was established in 2005 and has become a leader in provision of moderator jobs for people that work from home. To work at the company needs fulfillment of basic requirements such as access to a fast internet and good knowledge of social media. Baby Center offers fulltime positions to moderators that are looking for part time jobs online. If you have a bachelor in Arts or even science, then you can go ahead and apply for a job on the site.